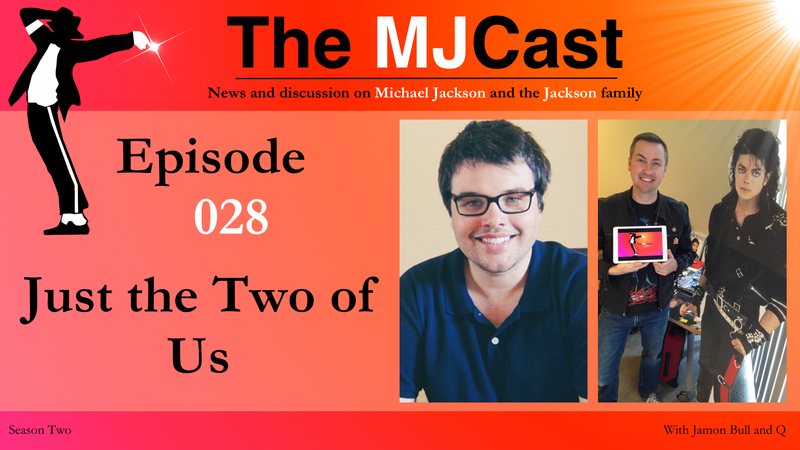 Jamon and Q are excited to dig into a big news roundup this week, with lots of developments in the world of Michael Jackson and the Jackson family. 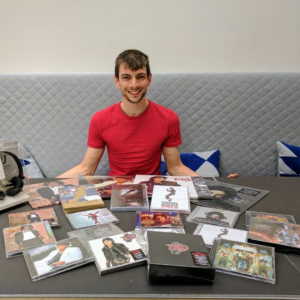 They cover the outcome of the Moonwalkers documentary on Kickstarter, a new book publishing this Fall by Richard Lecocq and Francois Allard, and news from Will.i.am regarding music he worked on with MJ. They also discuss the new Bad World Tour concert footage released by the Indy Channel, and Bryan Loren’s public plea to fans for monetary compensation regarding his leaked tracks. On the Jackson family events front, Janet Jackson has announced additional tour dates (and launched a national back-up dancer search!) and will be headlining a major music festival in Los Angeles this summer. The Jacksons will perform at the Detroit Music Weekend, a three day festival celebrating their impact and legacy. And, in Tulsa, OK, a Michael Jackson Tribute event will be held on June 24, hosted by Jankins of Moonwalk Talks. Jamon and Q will also discuss the news from 3T, who have released their Chapter III song, “Fire”, as a single in France. And on TV, La Toya Jackson dons her beloved classic headband on the reality show, “Worst Cooks in America: Celebrity Edition”. Plus, Paris Jackson has a star-studded 20th birthday bash, and gets some well-deserved attention for the important work she’s doing on the activist front by publishing an op-ed in Teen Vogue about HIV/AIDS awareness. Paris will receive the LIFE+ award on behalf of her godmother, Elizabeth Taylor’s AIDS foundation, at the 25th Life Ball this June. 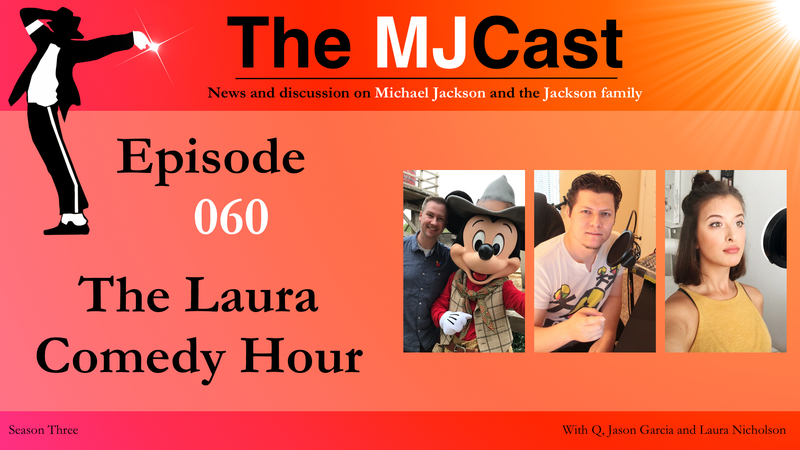 This episode also features several of our correspondents, including Steven Hodges of MJFFC (Charity Correspondent), Charles Thomson (Legal Correspondent), and Janneke van der Linden of Jackson Source (Jackson family Correspondent). Richard Lecocq and Francois Allard are set to release a new book on Michael Jackson titled Michael Jackson – All The Songs: The Story Behind Every Song, Every Video, Every Dance Move. Will.i.am again tells reporters he won’t be releasing the songs he worked on with Michael Jackson. The Indy Channel has released a retrospective article on Michael’s final performance in Indianapolis featuring never-before-seen footage from the Bad World Tour. Upcoming Michael Jackson Tribute event, Sunday, 24 June 2018, Tulsa Oklahoma, held by Jankins of the Moonwalk Talks podcast. Games, trivia, movies, dance, art, prizes and charity, tickets are $10, or $5 for 14 and under. Paris writes inspiring op-ed piece for Teen Vogue magazine on why HIV/AIDS awareness is close to her heart, and also will receive the LIFE+ award on behalf of her godmother, Elizabeth Taylor’s AIDS foundation at the 25th Life Ball, June 2 charity event in Vienna. 3T to release their Chapter III song, “Fire”, as a single in France. Janet Jackson launches #DanceWithJanet campaign, and announces further dates for her successful State of the World tour. Will Smith shares his story of the one time he met Michael Jackson. Q – New Michael Jackson video mix by @roboemjay on Vimeo, from late 2017. 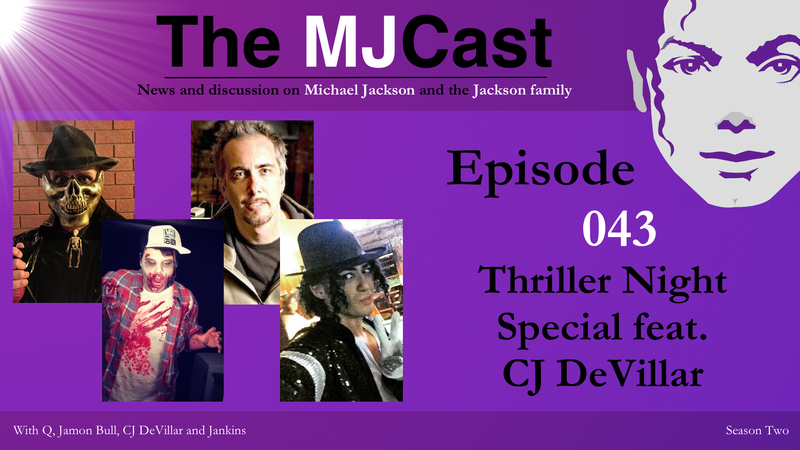 CJ DeVillar is a bassist and mix engineer who’s had the honour of working with artists like Quincy Jones, Boyz II Men, Van Halen and Yolanda Adams – but he joins us today, of course, to discuss his work with the King of Pop, Michael Jackson. He tells us how he came to meet and work with Michael and shares some intimate memories from the studio, where he and Michael worked on songs including Break of Dawn, Blue Gangsta and A Place With No Name. 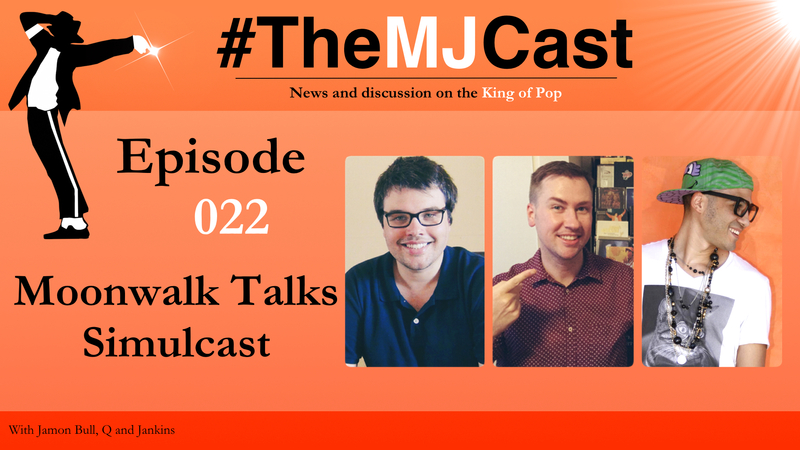 Jankins, host of the Moonwalk Talks podcast, joins us for this special interview with one of Michael’s collaborators during some of the last studio sessions of his life. Merry Christmas, listeners. Here’s our Season Two Christmas Special. 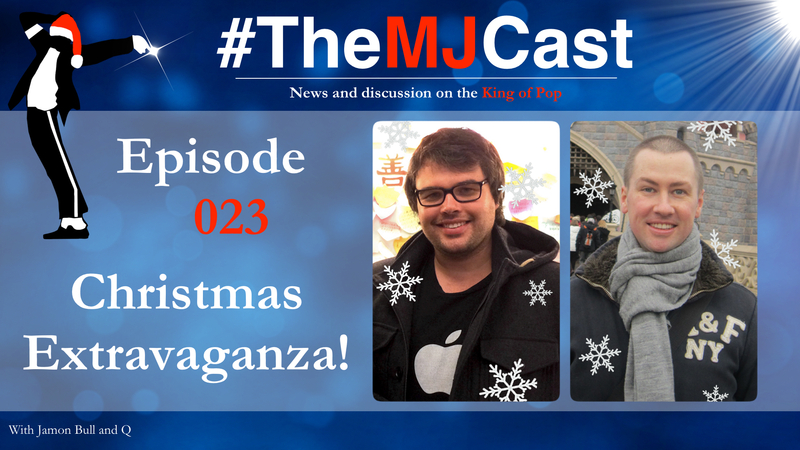 What a year it’s been for all of us here at The MJCast! We can barely believe that we’re at the end of our second season. 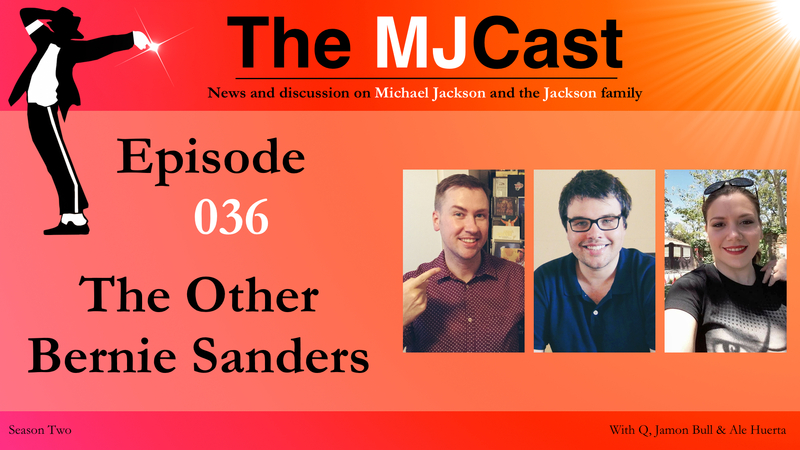 After two years of podcasting, it’s still shocking to us that our little news and discussion show on Michael Jackson and the Jacksons has been received so well. Thank-you so much to everyone who has made what we do possible. 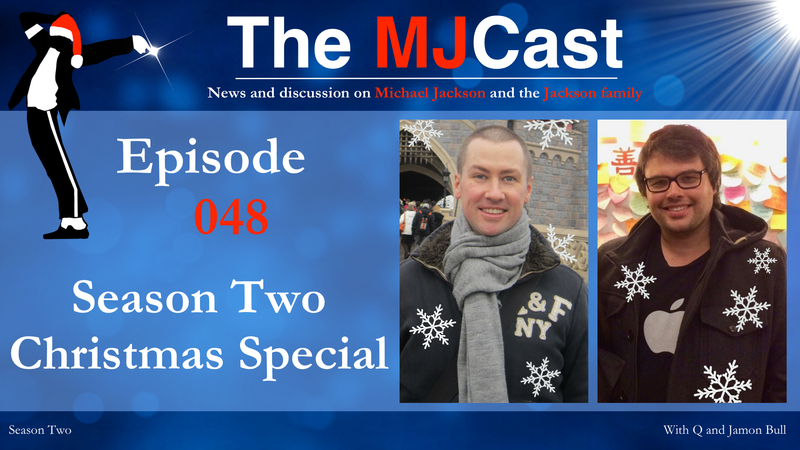 We recently put together this Season Two Christmas Special for MJ fans to enjoy over their holidays. Q and Jamon kick the show off with a year in review discussion around all things 2016 and Q shares his recent experiences at the Dangerous 25 celebrations in Melbourne, Australia. Following this, the boys discuss the major MJ headlines including MJ Beats’ leak of the HIStory World Tour concert in Basel, a new MJ101 book, Janet Jackson’s baby and finally new photos from the You Are Not Alone shoot. After the news, Jamon and Q then reminisce on the special episodes of Season Two, making sure to play some of their favourite highlight clips. 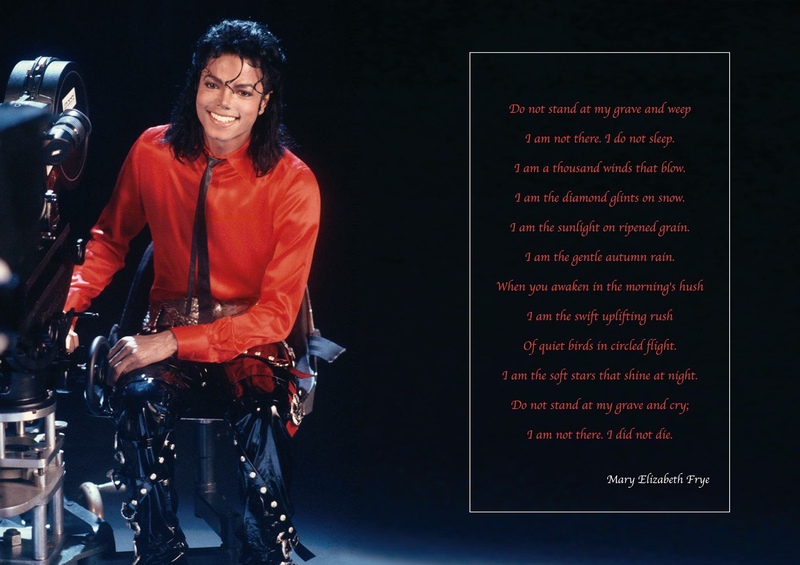 To round the show off, a special audio montage is played which features special guest’s answers to the question how should Michael Jackson be remembered? Next up, our Season Two blooper reel! 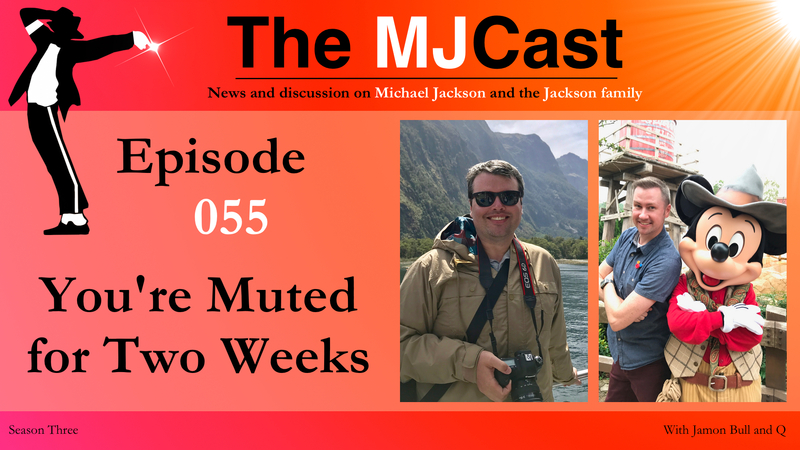 Finally, Jamon and Q discuss their hopes and dreams for Season Three of The MJCast and give a few special shout outs and thank-yous. MJ Beats has shared never-before-seen HIStory World Tour footage from Basel, Switzerland. Andy Healy’s new book in the MJ101 series; Dangerous 101 is out soon. Has Janet Jackson had her baby yet? New photos of Michael Jackson from the You Are Not Alone shoot have leaked. 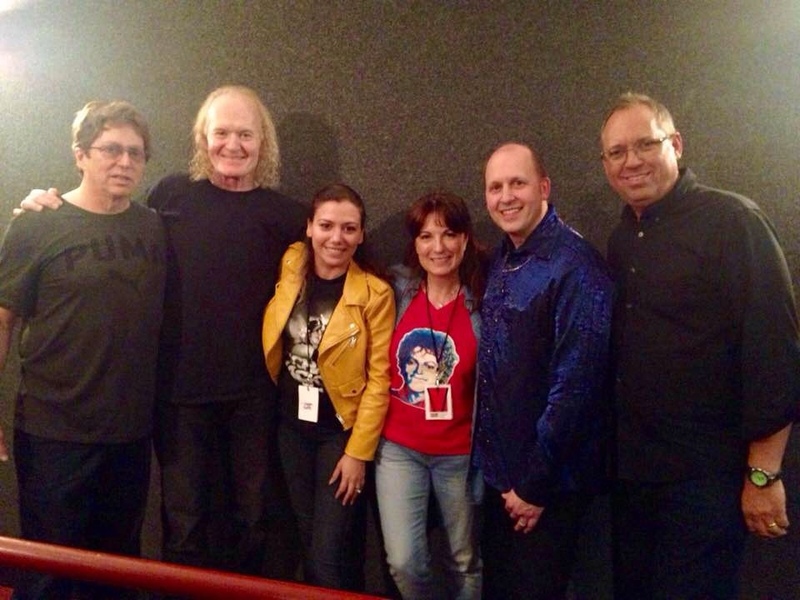 Ale and her friend Marisa with Michael Jackson collaborators Brad Buxer, Michael Prince, Brian Vibberts and Brad Sundberg at the recent MJU experience. Jamon and Q are joined by Mexican mega-fan Ale Huerta to cover all the latest MJ news. Jamon, Q & Ale kick things off by talking about The MJCast’s recent interview with The Journal of Michael Jackson Academic Studies, Sean Lennon’s bizarre new song which references Michael Jackson’s relationship with Bubbles the chimp and Janet Jackson’s new photoshoot for Emirates Woman. Following this, the group discusses Susan Fast’s book Michael Jackson’s Dangerous (33 1/3) winning a major literary award, the new Omer Bhatti and Prince Jackson music video for Automatic and new music by Taryll Jackson of 3T. Next, Sony Music Japan’s re-release of Michael Jackson and The Jackson’s music catalogue on Blu-Spec CD 2, the Cascio family are back at it again with unreleased MJ music being auctioned off and blockbuster developments in the case that Eddie Cascio is named in. The group also discuss a range of new seminars and conventions coming featuring Michael Jackson collaborators such as LaVelle Smith Jr., Bruce Swedien and Vincent Patterson before moving into talking about a range of new photo, music and video leaks featuring Michael Jackson. The major discussion topic for this week is all around Ale’s recent trip to Brad Sundberg‘s MJU seminars, Michael’s final resting place at Forrest Lawn and Neverland Valley Ranch. 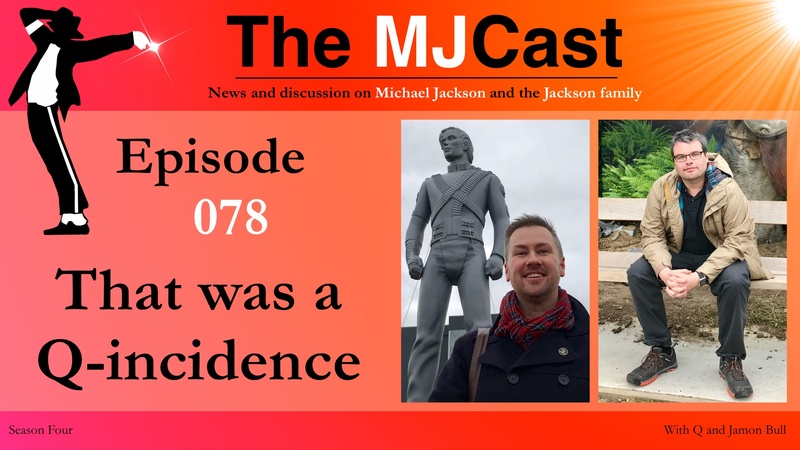 Our first online interview about The MJCast has just been published by Eliza and Karin over at The Journal of Michael Jackson Academic Studies. Enjoy! Sean Lennon releases a distasteful ode to Michael Jackson and his pet chimp Bubbles. YouTube video here. Janet Jackson poses for a photoshoot for June’s Emirates Woman. Susan Fast‘s book Michael Jackson’s Dangerous (33 1/3) wins the International Association for the Study of Popular Music Canada 2016 Book Prize. The Michael Jackson Reel website launches. Visit to explore new interviews with Michael Jackson/Jackson 5 collaborators from their early career. Mike Smallcombe is releasing unedited interviews with Michael Jackson collaborators. Omer Bhatti shares never before seen footage of Michael Jackson, Lisa Marie Presley and himself as shot by Hamid Moslehi. Omer Bhatti has released a new music video for the song Automatic as produced by Michael Jackson’s eldest son, Prince Jackson. New music is on it’s way from 3T member, Taryll Jackson. 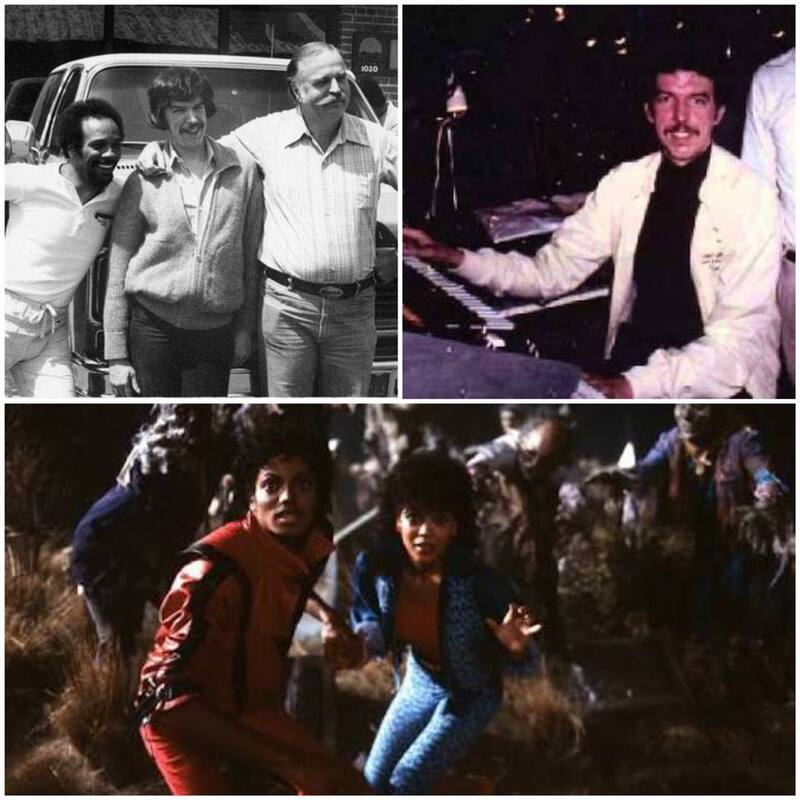 Unseen promotional images of Michael Jackson for MLS Limousine have recently leaked. Sony Music Japan is set to release Michael Jackson and The Jackson’s back catalogue (minus Blood on the Dance Floor) on the new format Blu-Spec CD 2. 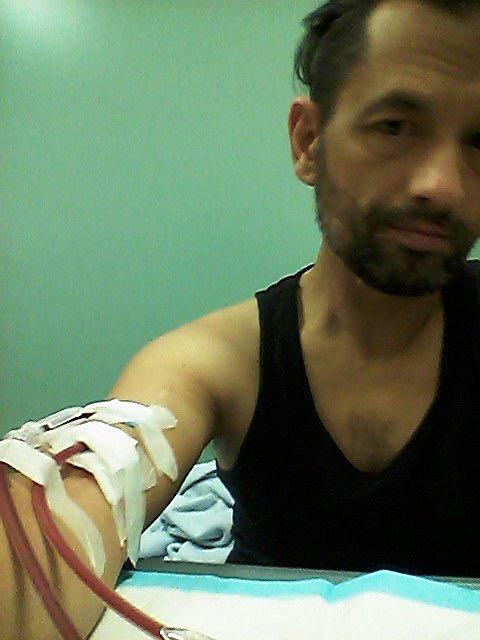 The Cascio Case moves closer to class action proceedings. Choreographer Vincent Patterson will be speaking and offering a masterclass at the Dangerous 25 event. Legendary recording engineer Bruce Swedien is also offering a seminar on his work with Michael Jackson. Tavis Smiley’s new book Before You Judge Me – The Triumph and Tragedy of Michael Jackson’s Last Days. New HIStory statue photoshoot images have been unveiled by photographer Timothy White. The London Michael Jackson art exhibition On The Wall will be occurring from the 28th – 30th of July, 2016. 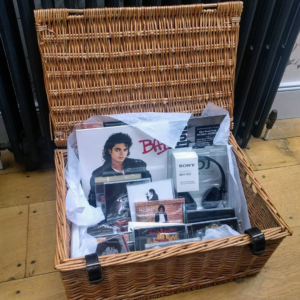 Frank Cascio is auctioning the unreleased Michael Jackson tracks Revenge and If I Were to Wish along with never-before-seen private footage of Michael with Elizabeth Taylor. Stay classy, Frank. New footage of Michael rehearsing Black or White in 2002 for the A Night at the Apollo political fundraiser gig has leaked thanks to LaVelle Smith Jr. LaVelle has also recently shared footage of rehearsals for the 1995 MTV Awards ceremony and the ill fated HBO One Night Only special. The upcoming Michael Jackson Fan Convention in Las Vegas is fast approaching. August 26th, 27th & 28th. Ale’s recent trip to Brad Sundberg‘s MJU experience, Michael’s final resting place at Forrest Lawn and Neverland Valley Ranch. You can also see video from the trip here and here. Q – Jankins’ new Moonwalk Talks episode, Episode 016 – I’m Angry. #TheRealMJ and Liam McEwan’s YouTube vlog New Michael Jackson Allegations: THE TRUTH. The Man Behind the Throne. A documentary on the Michael Jackson collaborator, Vincent Patterson. A Night at the Apollo Dangerous video and full performance audio.